(CN) – In a stunning reversal, the Federal Circuit on Tuesday revived Oracle’s $9 billion copyright infringement lawsuit over Google’s Android smartphone platform, sending the long-running case back for a trial on damages. Oracle sued Google in 2010, after it acquired the rights to Java when it bought Sun Microsystems. A San Francisco jury sided with Oracle, finding in 2012 that Google infringed Oracle’s copyrights in the Java Standard Edition platform but deadlocking on whether Google’s copying was fair use. U.S. District Judge William Alsup in San Francisco subsequently found for Google, concluding that the API packages weren’t copyrightable. The Federal Circuit partly reversed on appeal, holding that the APIs are entitled to copyright protection. The court remanded with instructions to hold further proceedings on Google’s fair-use defense. The Supreme Court denied Google’s petition for review. But Google prevailed on its fair-use defense at a second jury trial in 2016, dodging Oracle’s claims for $8.8 billion in damages. On appeal again, Oracle argued each of four statutory factors weighed against a finding of fair use, including that the purpose and character of Google’s use was purely commercial. 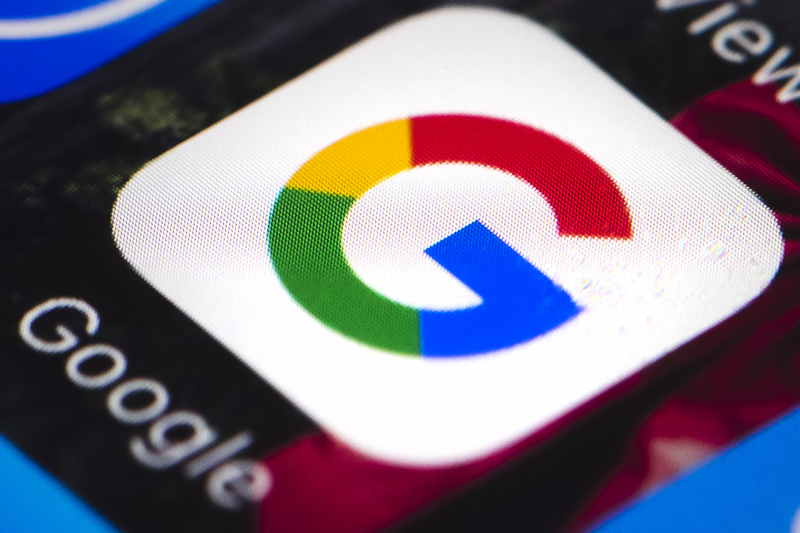 Google countered that because it gives Android away for free under an open-source license, the jury could have concluded that Android has non-commercial purposes – an argument the Federal Circuit rejected Tuesday. “The fact that Android is free of charge does not make Google’s use of the Java API packages noncommercial,” the panel wrote, remanding the case to a federal judge in San Francisco. Google spokesman Patrick Lenihan said in a statement that Google is considering its options, which could include asking the panel or the full court to reconsider Tuesday’s decision. “We are disappointed the court reversed the jury finding that Java is open and free for everyone. This type of ruling will make apps and online services more expensive for users,” Lenihan said. Some Java developers echoed that sentiment on Twitter. Joshua Rosenkranz of Orrick, Herrington & Sutcliffe in New York represented Oracle, and Daryl Joseffer of King & Spaulding in Washington represented Google on appeal. Neither attorney could immediately be reached for comment Tuesday.